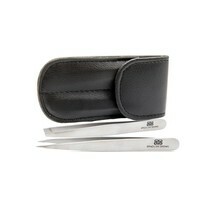 Max performance meets high polish on-the-go grooming. 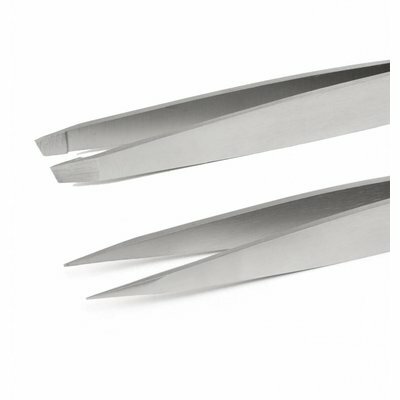 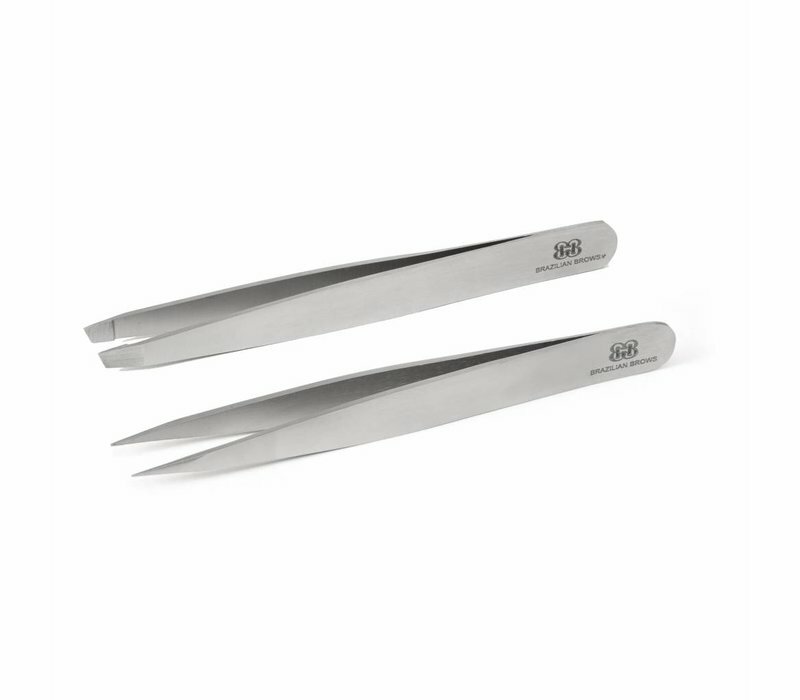 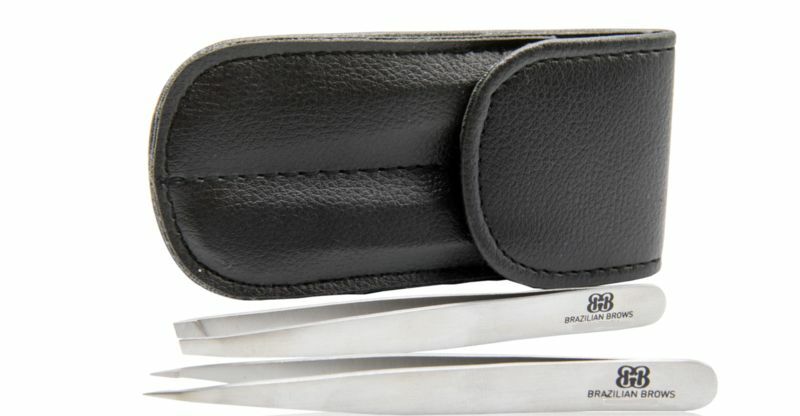 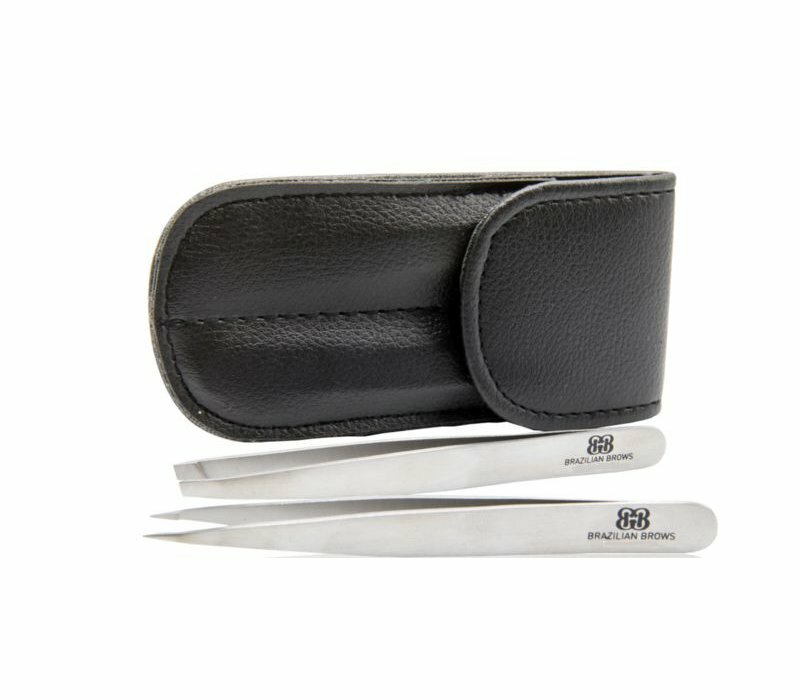 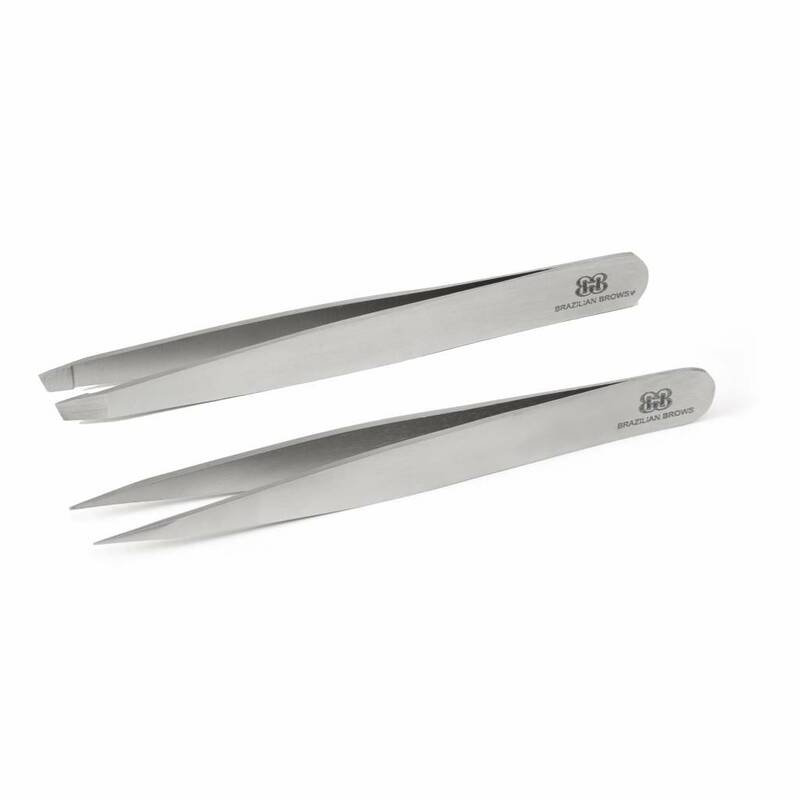 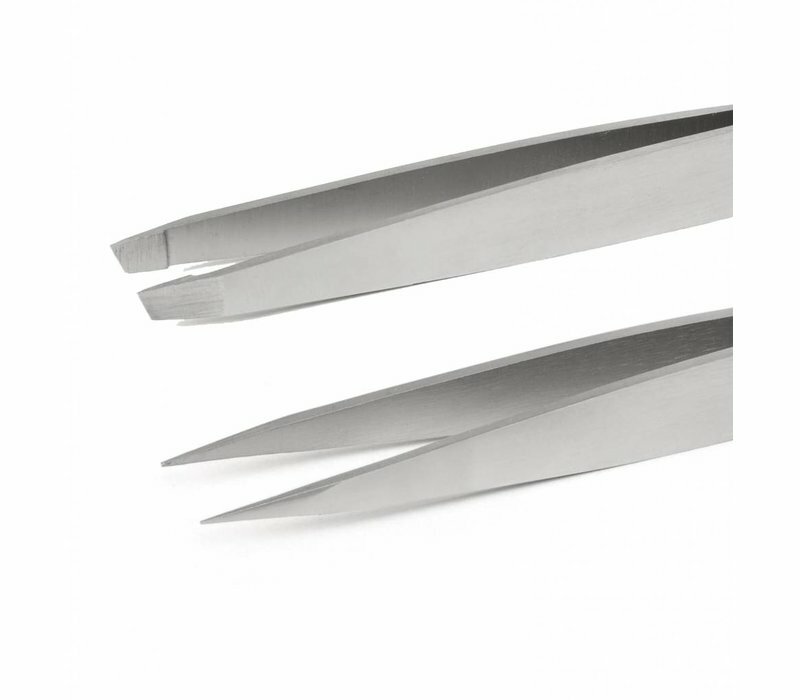 Petite Point and Slant tweezers feature Brazilian Brows signature perfectly aligned, hand-filed tips. 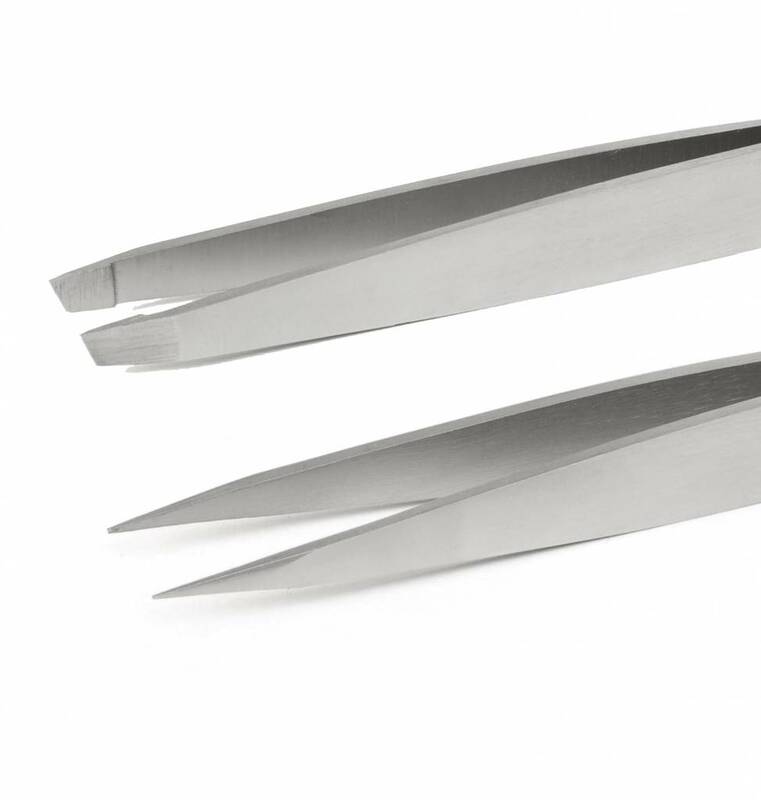 100% sanitizable.